The USDA guaranteed loan program is administered by The U.S. Department of Agriculture and offers a variety of programs to help individuals living in small towns or rural areas achieve homeownership. USDA provides 100% financing on purchase loans and offers a Streamline Refinance option for an existing USDA mortgage. USDA loans can be used toward the purchase of a previously owned or a newly constructed property. Qualifying is based upon household income, qualifying income, credit history and location of the property. 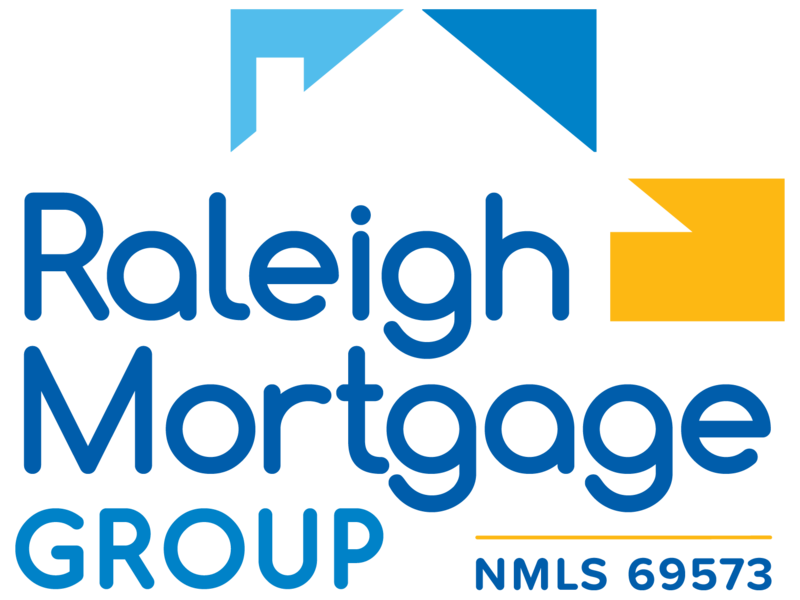 If you are interested in a USDA loan, call Raleigh Mortgage Group at 919-866-0212 today to speak with an experienced and knowledgeable loan officer.